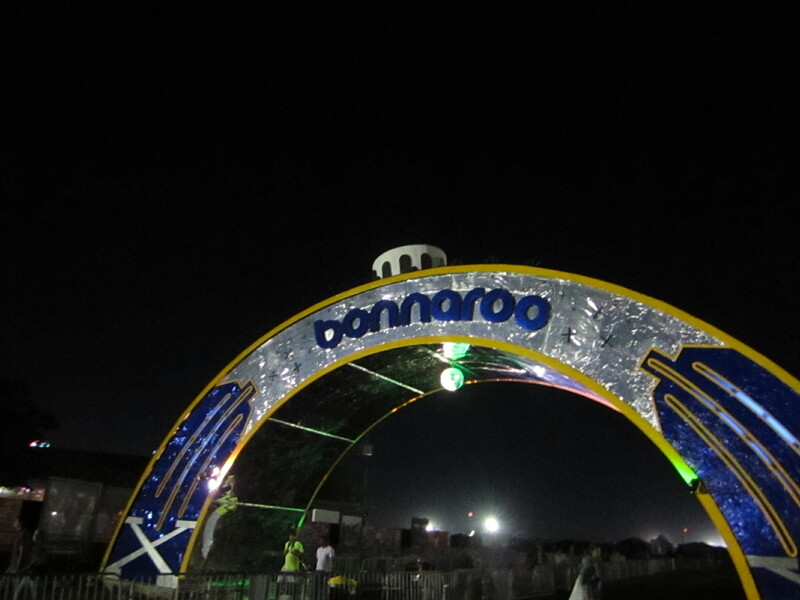 Revisited: Bonnaroo 2011 | Do You Hear The Music? Thanks for this recap ….really sounds great!! thanks E! Can’t wait to tell you all about it and share some pics. A must go next year. Sounds like a BLAST!! Thanks for the cliffs notes version!